The UK’s largest vintage retailer, Beyond Retro, has opened a new store in Broadmead, Bristol Shopping Quarter. It will house over 10,000 unique vintage pieces at any one time. Increasing their brick and mortar footprint across the UK, Beyond Retro are driven to offer sustainable, trend-led fashion, bringing their vintage knowledge and a vast, ever-changing collection to inspire individuality in every destination. 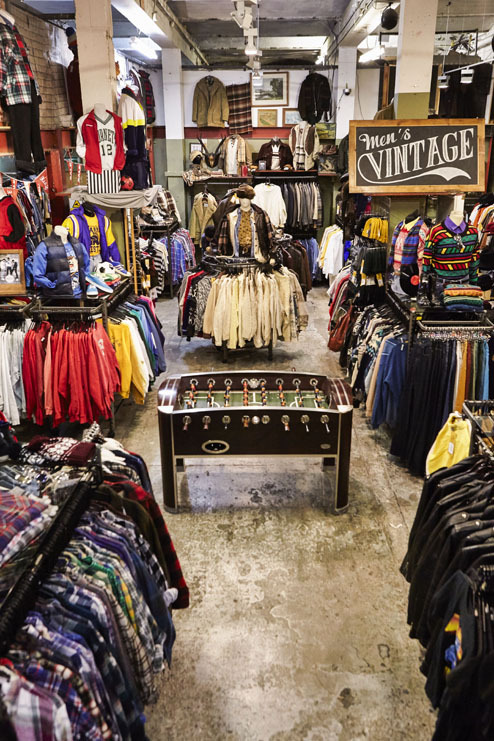 Famed for their unparalleled in store experience, every Beyond Retro outpost offers a huge range of one-off pieces, with key wardrobe staples from every era from the 40s to the 00s. Inspired by catwalks, street style, the Beyond Retro team and most importantly, their customers, the brand’s curated collection is always on trend and affordable. 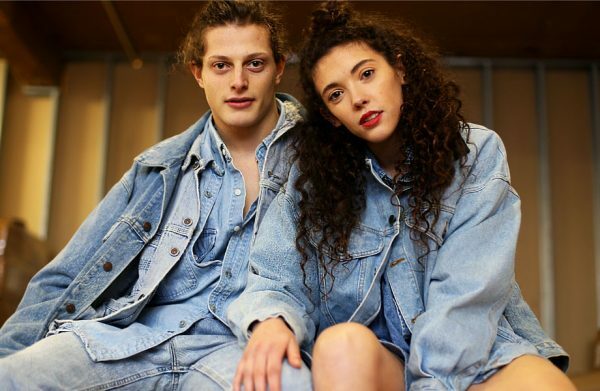 With must-have brands such as Levi’s, adidas, Carhartt, Dr Martens, and more, customers can expect not only quantity, but quality, at a price range to suit every budget. Shifting with local and global style, Beyond Retro’s product remains relevant and fashion forward, with pieces from the past. Beginning in 2002 as a single warehouse-turned retail store in East London, the brand is now the leading vintage retailer across the UK and Sweden, remaining a seminal reference point for individuals of style, as well as a key stakeholder in the circular economy. Seeking out innovative avenues to make a lasting impact on the fashion landscape, Beyond Retro is led by a global team of vintage experts and trend specialists, handpicking a huge collection of the best vintage and second-hand pieces for a diverse and discerning customer base. Through a rigorous grading process, only 1 in 1,000 items are selected for the shopfloor. 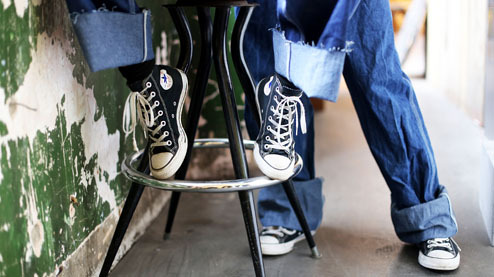 The brands own upcycled range – Beyond Retro LABEL – is their answer to the other 999. Crafted from reclaimed materials, Beyond Retro LABEL gives a second life to unwanted clothes, creating on-trend pieces and saving over 600,000 items from landfill a year. The brand also makes a conscious effort to stay green in all elements of the business, from packaging to shipping, to minimise any impact on the environment. As part of one of the world’s largest recycling companies, Bank & Vogue, Beyond Retro has an established international infrastructure that allows for recycling and upcycling on a global scale. The store will be an affordable, exciting destination for original fashion, following the creative values of the brand whilst seeking to be influenced by, and become a part of, Bristol’s fashion scene.